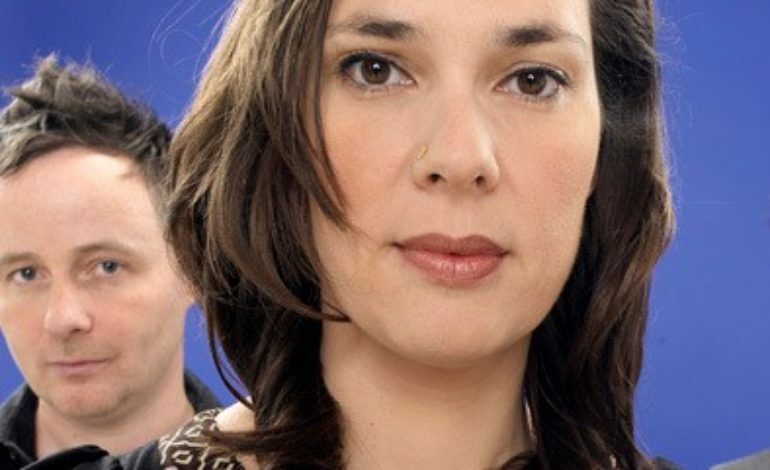 French-English band Stereolab has announced their first show in North America in 11 years. The band has been confirmed to play this year’s Desert Daze festival in Lake Perris, CA. The festival will take place on October 10th-13th of this year with early bird passes being available for purchase here. The full lineup is set to be released February 19th.Last year’s Desert Daze festival featured an immaculate lineup, with Tame Impala, My Bloody Valentine, King Gizzard and the Lizard Wizard, Warpaint, and Slowdive playing over the course of a two-day festival. Past lineups have included Courtney Barnett, Iggy Pop, Kurt Vile and The Violators, Spiritualized, Death Grips, and Unknown Mortal Orchestra. 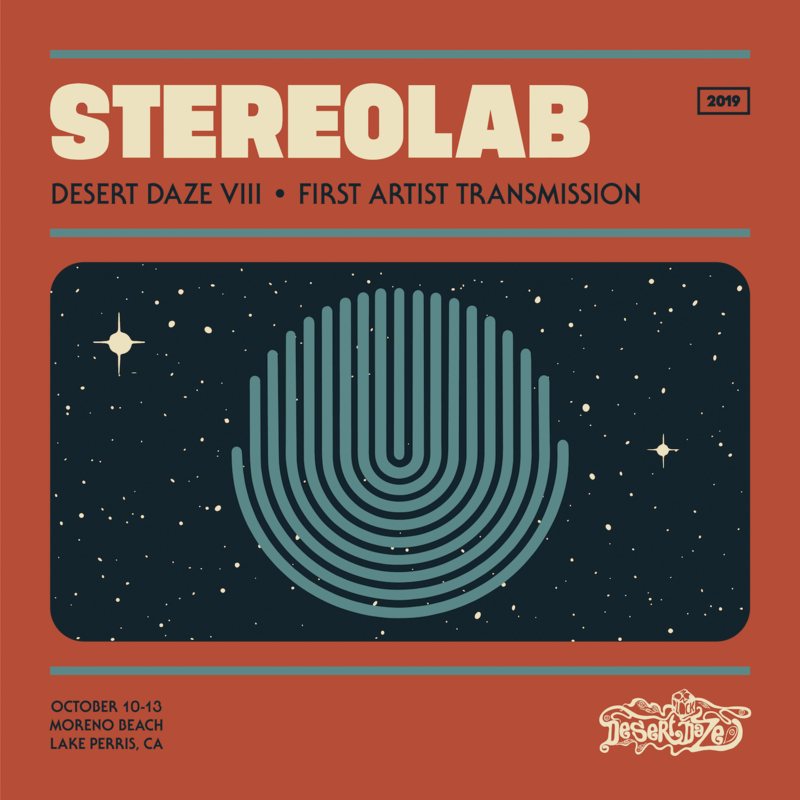 Stereolab will be playing some festivals overseas, kicking things off with a set at Barcelona’s Primavera Sound Music Festival along with Erykah Badu, Solange, Interpol, and James Blake. They will then play sets at Netherland’s Best Kept Secret Festival, Portugal’s version of Primavera Sound, France’s Grande Halle de la Vilette, and England’s Green Man Music Festival. See their list of tour dates below. The band’s last album was released in 2010, titled Not Music. The album was a collection of unreleased material that was recorded when making their 2008 album Chemical Cords.